VPN is a great tool to use, since it has so many different benefits. It can help accessing sites that are blocked in your country due to censorship reasons. This isn’t all since it can also allow you to use services often only available in other countries, such as accessing the US Netflix catalogue from Asia. 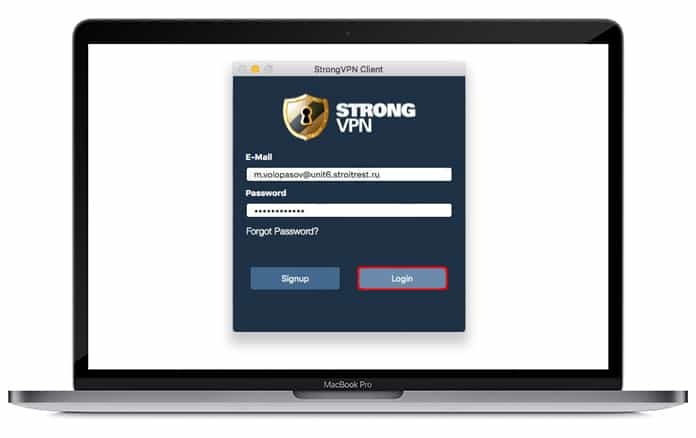 We compiled a list of the best VPN for Mac, also so that you can browse and surf safely. VPN provides an extra layer of security to keep you protected from prying eyes. It also helps maintain anonymity while surfing. Below you can see our list of the best 10 VPN Apps for Mac to download and use in 2019. There are a number of free VPNs out there but they are often unreliable and rife with ads, which makes using them quite annoying. The paid VPNs are much better and also not quite as expensive as most people think. For your ease we decided to show you the best VPN for Mac. The hallmark of this VPN is its consistency in service as well as the speed it offers users. To add to that Express VPN offers 24/7 live customer support and a 30 day money back guarantee. This isn’t all as it also has a kill switch along with a zero log policy to protect privacy. 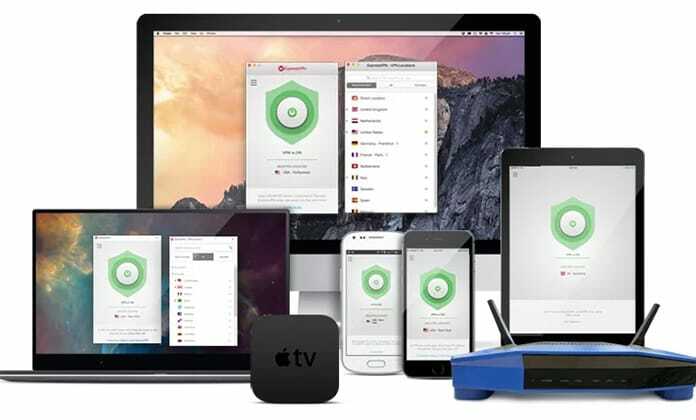 That isn’t all as it cements it place as one of the best VPN for Mac through 1000+ servers in 95 countries as well as a range of apps and software for Mac or PC. It works so seamlessly you can watch Netflix for any country of your choice simply by selecting the appropriate server. However, all this comes with a price tag of $6.67 a month but it is well worth it for the convenience you get. Go to the official website to download Express VPN app for Mac. 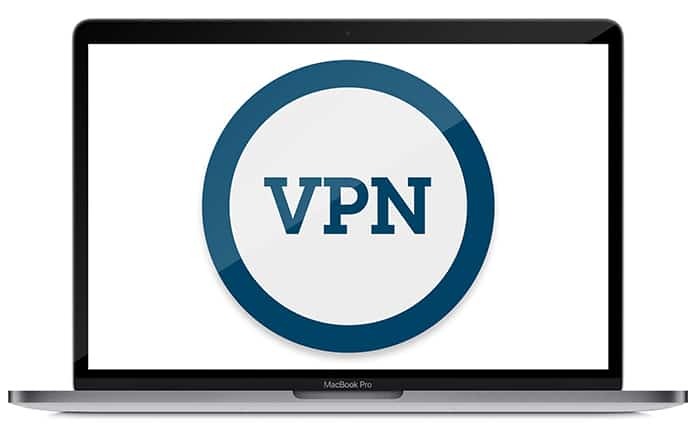 This VPN offers security and a variety of useful features as well as being very easy to use. The user’s privacy is protected since they don’t keep watches on user activity. This makes it one of the best VPN for Mac. Add to this the fact that there are more than 1000 active servers across 61 countries, which means great flexibility for the user. In addition to this there is a Kill Switch which ends the connection if VPN drops. It is very reasonably priced at $3.29 a month and even has a mobile app. With one subscription you can use up to six devices simultaneously. 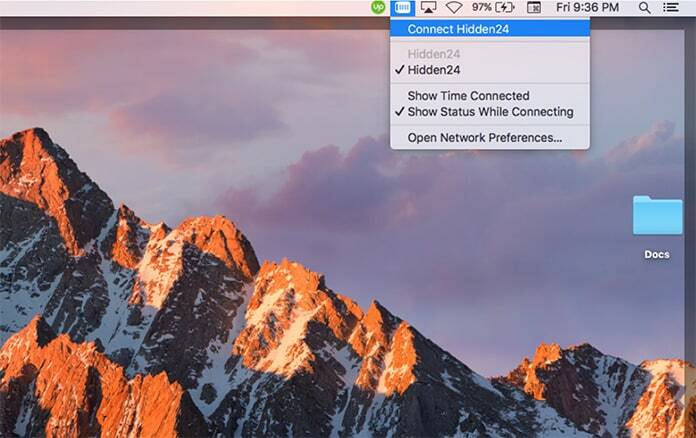 Use this link to download Nord VPN for Mac. Living up to its name, this VPN is extremely confidential and transparent and boasts airtight security. In addition to this it boasts impressive military grade encryption which means you are pretty much invulnerable against hackers trying to steal data on public WiFi. All this is impressive enough without the fact that it has an ad blocker included which makes browsing much easier and hassle free. Available on phones and tablets this has a free version too but that has some features missing. Along with having some aspects missing the free version will disconnect after 3 hours usage after which you have to reconnect. The point of this version is to allow users to test it out before using. 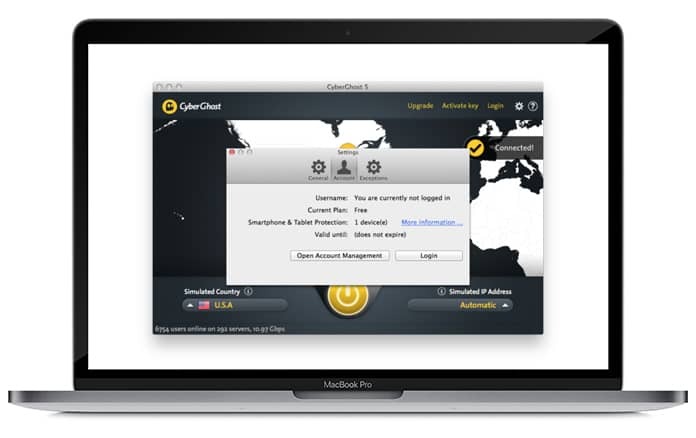 Certainly one of best VPN for Mac, CyberGhost is available at $59.88 a year or $4.99 a month for a single device or $70 a year or $6.99 a month for up to five devices. You can use this link to download CyberGhost VPN for Mac. Till now we have seen VPN services offering a large variety of servers to choose from. However, the VPN that takes the cake on this one is Private Internet Access with a huge 3340 servers to choose from. It supports up to 5 devices on a single license and these can be either iOS or MacOS. In addition to this it also doesn’t track IP addresses or timestamps and has Kill Switch feature. It is one of the fastest VPNs available and even accepts anonymous payments, however, the big drawback is that it is based solely in the US. Despite this it is quite cheap and can be used for £3 a month. Go to this page to download PIA VPN for MAC. This VPN is fast as well as reliable but its greatest feature is that it has extensive coverage. Pure VPN has 750 servers in 141 countries, that’s almost every country on the globe! While the company does claim having no third party software or apps involved as well as not maintaining any logs, it does keep a record of connections and bandwidth use. This is only done to manage servers between countries optimally based on traffic. 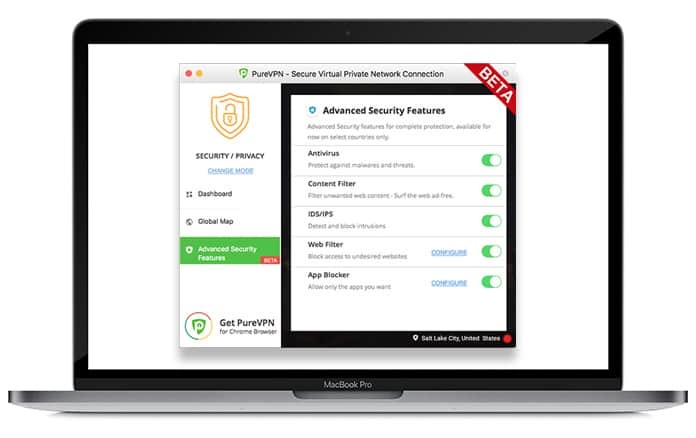 Along with a kill switch this VPN offers split tunneling to use VPN only for specific apps, which makes it one of the best VPN for Mac in the market. It is compatible with more than 20 devices and can support up to 5 devices at the same time. There is a weeklong money back guarantee as well as 24/7 live support. All this comes at the cheap price of $2.95 monthly if you pay for a whole year but $10.95 monthly if you choose the month by month subscription. This VPN has a very presentable outlook and also is extremely easy to use, making it great for beginners. However, it is mainly useful for those looking for safe torrenting or wanting better privacy and security. In addition, it doesn’t maintain any logs or monitor traffic so user privacy is well respected. That isn’t all as this VPN also happens to have 700 servers across 60 different nations so there is no dearth of options. The best part, though, is that IPVanish is entirely self subsistent and owns and operates ALL internal infrastructure. This is quite rare, even amongst best VPN for Mac today. It also offers a Kill Switch and apps for iOS, Windows and Android. There is a 7-day money back and a price package of $6.49 monthly. 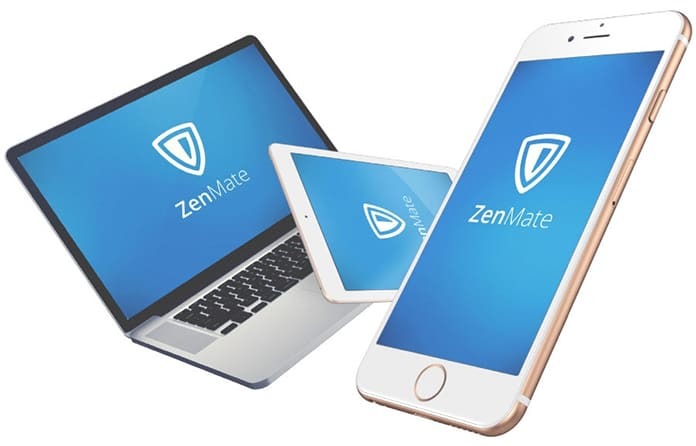 ZenMate is quite simple to use, as all you need to do is download it and then select a country from which you wish to browse. There is no lack in choice where countries are concerned since you can take your pick from amongst 28 countries. 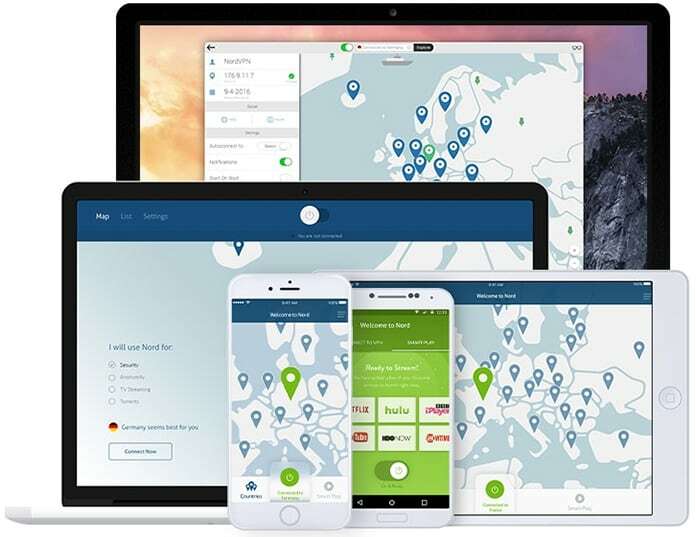 The attractive feature about this VPN is that it is simple, easy to use, low cost and efficient enough to get basic VPN usage tasks out of the way easily. However, this does mean that there is no Kill Switch or advanced encryption. One of the other VPNs will offer that. There is a two week money back guarantee and it will cost €1.99 monthly or €19.99 annually. As the name suggests, this VPN focuses entirely on privacy and anonymity. It was created as a result of Sweden’s snooping laws back in 2005 which made many people wanting better security when browsing. Their servers are based in the UK so you can access the net through a UK server. The good part is it makes use of an OS’s own internal VPN capability so there are no apps to download and the only requirement is to follow a simple setup. This is a speedy VPN with an awesome interface, especially for mobile. Like all other VPNs it doesn’t log any data but it has certain drawbacks. Amongst these is the fact that it only has 24 countries covered and just 46 cities. In addition to that using it is a little technical and can be complex, especially for beginners. Despite that it is one of the best VPN for Mac out there as it is pretty cheap at $10 a month or $69.93 per year. This VPN is overall quite solid and caters okay to basic needs of people looking for anonymous browsing but it does have its drawbacks. It has a slow functionality and set up, poor performance and a hard to use interface. One might forgive these problems if it were pretty cheap or free but the issue is that that isn’t the case either. It is available in more than 30 countries all over the world and a plus point for it is that there is no tension about bandwidth restrictions. Although it doesn’t have any free version there is a 30 day money back guarantee in case you don’t like what you use. Also, there is 24/7 customer support available in case of issues. The payment plan stands at $12.99 monthly but it is cheaper to use the bi annual plan which brings the price down to $9.99 a month. The yearly plan is the cheapest overall as it cuts down the cost to $8.25 monthly. Hopefully, this list of the best VPN for Mac and the details of different VPN will be enough to make a wise calculated choice. Good luck!